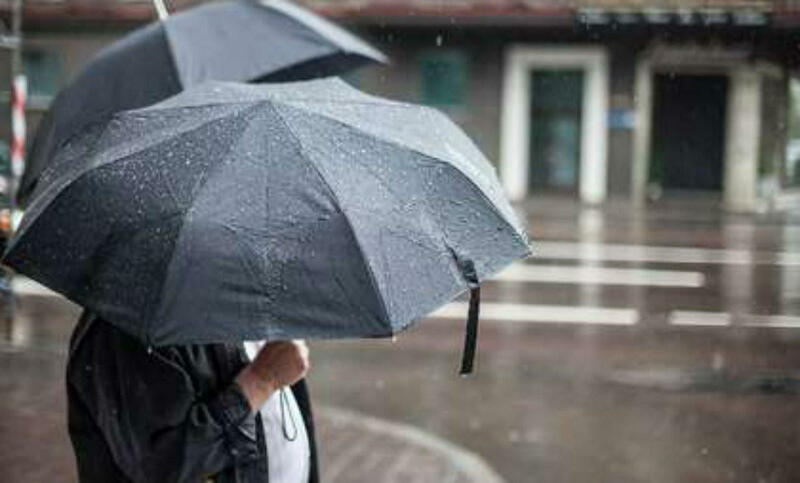 Intermittent rain is expected in Baku on December 18. North-east wind will blow. The temperature on the peninsula will be +4-6˚C at night, +6-8˚C in the afternoon in Absheron peninsula and Baku, the Ecology and Natural Resources Ministry reported. Atmospheric pressure will rise from 770 mm mercury column, relative humidity will be 85-95%. Rainy weather is expected in mountainous and foothills areas. It is likely to be intensive in some places. It will be foggy in some places. East wind will blow. The temperature will be +2-5˚C at night, +5-8˚C in daytime, 2-6 degrees of frost in mountains at night, -2+3˚C in daytime. Humidity in Absheron peninsula on December 18-19 may cause anxiety for most meteorological people.